Hal Greenberg: Some of the Art, as promised. 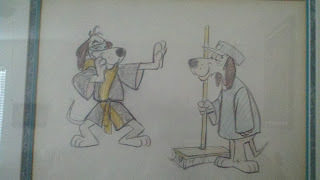 Here are some of my originals, as always, comments here or on FB will be answered or email me if you have a private question. 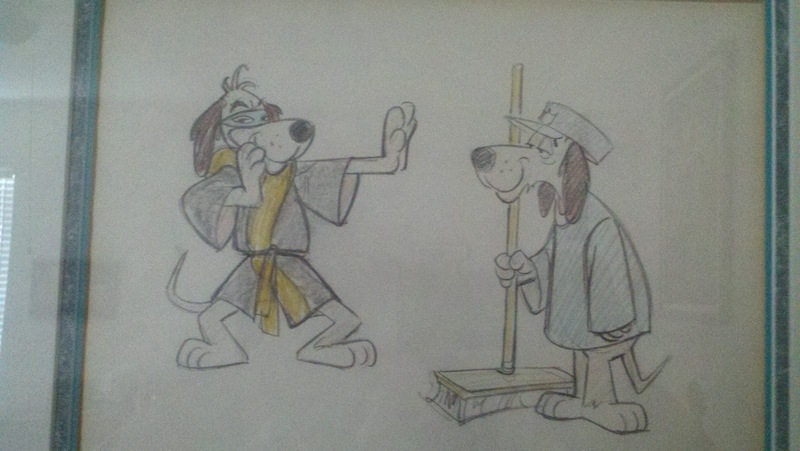 An original sketch of my favorite cartoon, Hong Kong Phooey, this was pre-production and notice the black robe, not orange. 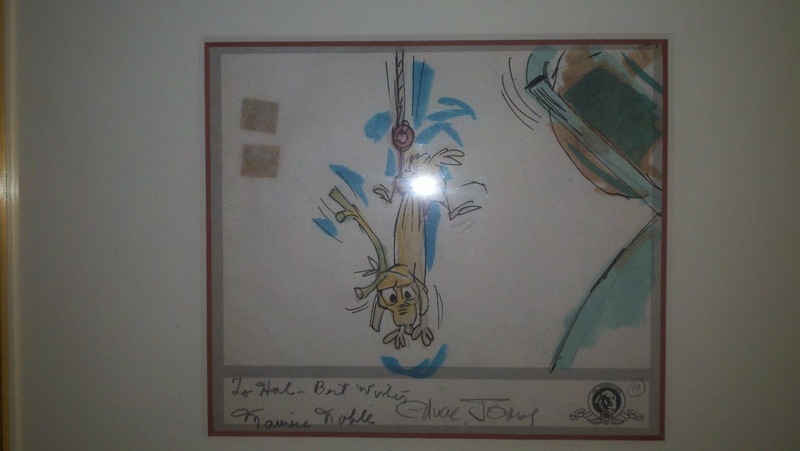 Even a Jew can love Max from the Grinch that Stole Christmas, signed by both creators Jones/Noble. 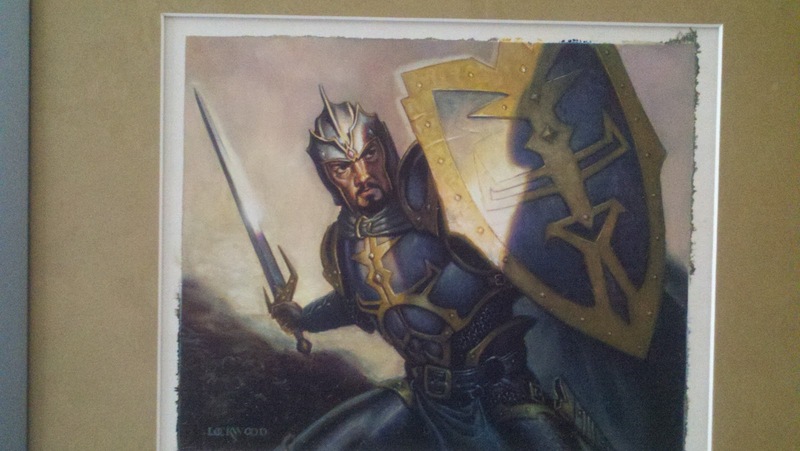 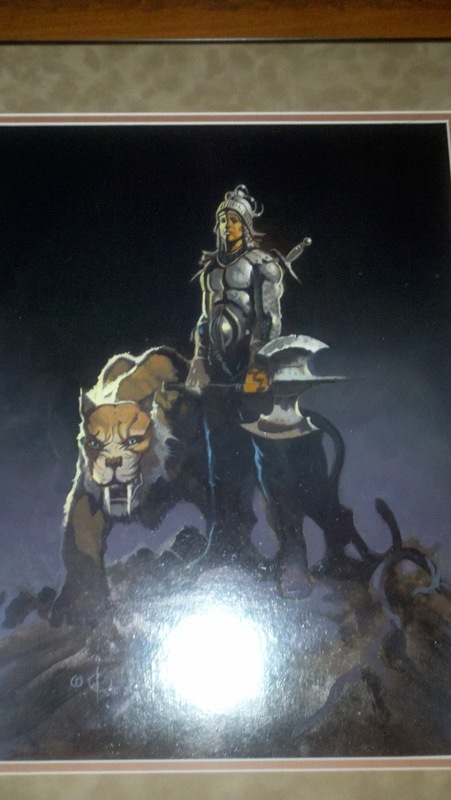 A Ken Kelly rough recreated original of one of my favorite series as a kid, the Horseclans.